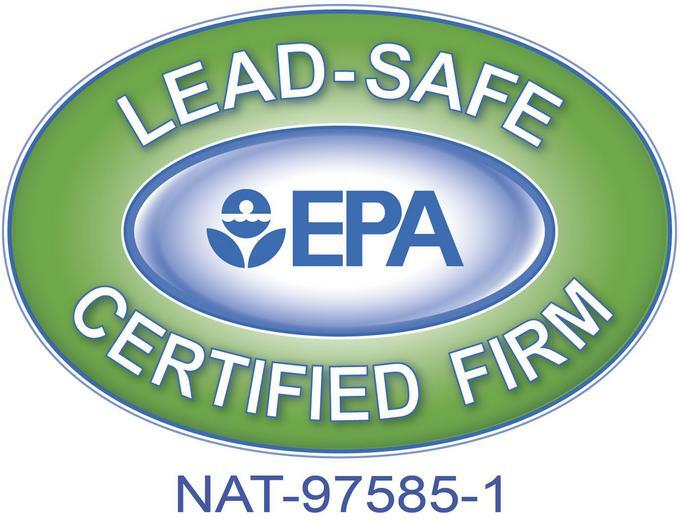 Bilmar adheres to EPA guidelines and City code restrictions, is an Illinois licensed roofer, fully insured, and EPA RRP certified. From a simple start of painting on the weekends, Bilmar has grown into a reputable company capable of providing comprehensive construction services at a professional level. With over twenty years of experience, Bilmar has gained a reputation for providing top quality work at a very modest price. Located in Marengo, IL Bilmar primarily services the northwest suburbs. With an excellent finished product and unmatched customer care Bilmar's service cannot be topped. Adding in modest pricing, it is no wonder previous customers speak so highly of Bilmar.